I have to admit that I’ve been thinking about writing this post for over almost two months, but I’m kind of afraid I’ll jinx myself! 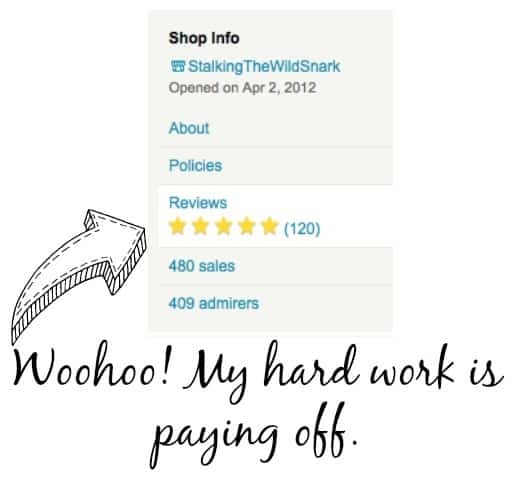 In the end, my desire to share what I’ve learned won out (it must be the teacher in me) and I decided to about how I’ve increased my number of reviews on Etsy and, more importantly, have helped keep them almost entirely positive. I have, to date, one negative review (knock on wood!!! ), and about 20% of my customers leave review. I’m sure there are many shops with a much higher review rate, but I’ve also seen plenty of stores with three times as many sales as me and the same number of reviews I have, so I figure I must be doing something right. 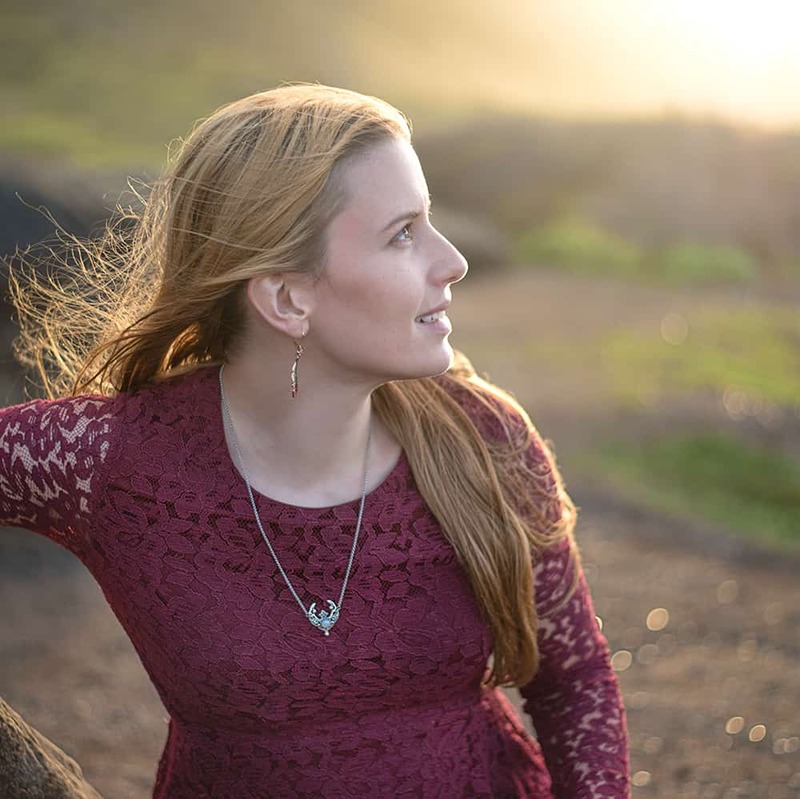 Today I’m going to share what I did when I decided to get serious about seeking out positive reviews a few months ago so that, hopefully, you can get more positive reviews, too. I believe that people buy handmade for many different reasons, but that a major factor is wanting to feel good about their purchase. 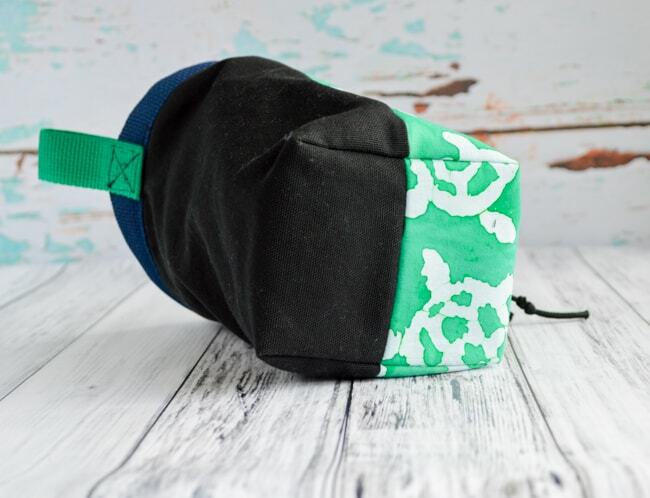 Purchasing handmade online should impart the same warm and fuzzy feelings of connectedness and importance that shopping in a small boutique store filled with “local artists” gives. Think about the last time you bought something in a boutique-type store. Did they hand you your purchase in a reused grocery bag? Probably not. They probably used custom bags with personalized stickers or raised seals or had jewelry boxes and artist information cards to hand you with your earring purchase to help you feel a connection to the piece and the artist. I know Etsy has been moving towards a more “clean” (or, in some cases, even a “manufactured”) appearance, but people who get on the site wanting to buy handmade are, I believe, still looking for the personalized handmade experience. Item perceived to be not as described/pictured. Poor packaging that seemed inadequate or difficult to get in to (I actually saw one reviewer complain about “too much tape everywhere!”). Something I haven’t really seen mentioned are freebies or extras. I’ve seen a lot of advice suggesting that throwing in a free surprise is a great thing to do, and I’m not disagreeing, but I can’t remember ever seeing a freebie mentioned in a positive review. It may help put the customer in a better mood, but it doesn’t seem to be a big determining factor when they’re deciding what to write. Or, at least, they don’t mention it in their write-up. 1. 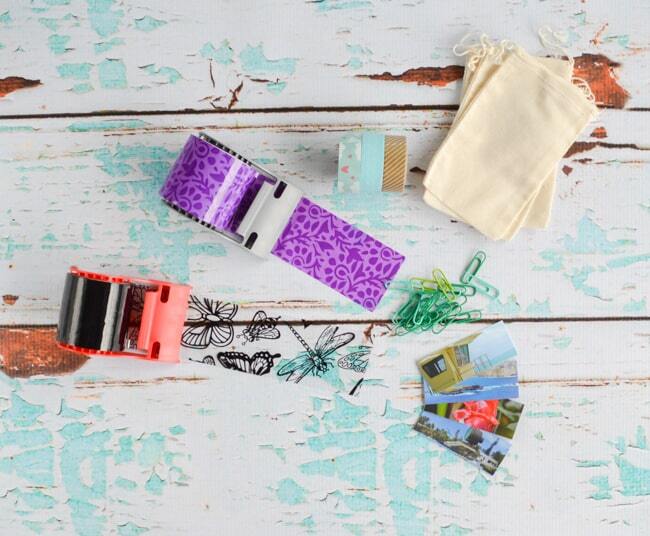 Make sure to photograph a product from several different angles, if at all possible. I know people who insist that, if they can’t see the back or the bottom or what have you, then there must be something wrong with the “hidden” part and they want to see it. Personally, I’m okay with something that has one or two good pictures, but I’ve noticed that listings with a full complement of photos tend to see more action. This helps customers know exactly what they’re purchasing, making “not as expected” negative reviews less likely. Yep, I even photograph the bottom of items. 2. Ensure the description is informative and gives exact sizes. Better yet, take at least one picture with the item next to a common object (like a dollar bill or a penny) for scale. Even though I list dimensions on almost everything, I have actually received a couple of comments from people who were surprised by the size of the product once it arrived. In reading reviews on various websites, “smaller” or “larger” than expected are frequent complaints in negative reviews. Photographing an item next to an everyday object can help prevent these types of negative reviews. 3. Add a nice note. It doesn’t have to be on fine Italian stationary, but try not to scribble it on a sticky note (unless it really fits your shop’s image!). A written note on the bottom of a printed invoice is a great place to start, but adding a stamped card or something similar is a nice way to go above and beyond. If you’re self-conscious about your handwriting, a cute stamped card is a great option. You can even print a note out in a handwriting font and then just sign your name at the bottom! I know people like a nice note because my customers tell me so – my most recent review (at the time of publishing) specifically mentioned the note. Yay! Short and sweet note from the seller who made our wedding rings. Those few lines have absolutely helped me gain positive reviews. I’ve actually had customers mention that, after reading it, they decided to get in touch with me instead of leaving a negative review! Phew! I’ve been able to help four customers with various issues (wasn’t enamored of a bracelet clasp, couldn’t get a temporary tattoo to work correctly, etc.) resolve their issue promptly in a way that resulted in a positive review at the end of the process. Success! My only truly negative review could have been completely resolved if the customer had reached out during the two months between placing the order and leaving the negative review. 5. Make a (positive) memorable first impression. It sounds silly, but your packaging matters. The boutique shop in the cute, historic downtown area doesn’t hand you you handmade purchase in a grocery bag, and neither should you. Unless, once again, it really is what suits you shop image. Years ago when I first started selling hand painted miniature gaming pieces on eBay, I actually used a lot of plastic grocery bags for packing material, so I know from first-hand experience that this isn’t the best way to create happy customers! In my opinion, you shouldn’t reuse a box for shipping unless it looks nice (no giant rips from removing labels, obvious branding from retailers, etc). I know it’s less expensive, but it isn’t professional looking. I do reuse packing material and save every little bit of bubble wrap I get from my (all too frequent) Amazon purchases, and that saves me a ton of money. That packing material costs a lot! A few month ago, I started using decorative packing tape and wrap almost everything in a piece of tissue paper closed up with washi tape. Tissue paper and washi tape are pretty inexpensive, when you actually look at the cost per item sent, and I can usually find decorate packing tape for about the same price as the plain stuff. Ever since making the switch, I’ve actually been getting reviews that mention the “cute packaging,” so I take that as a sign that it’s working. 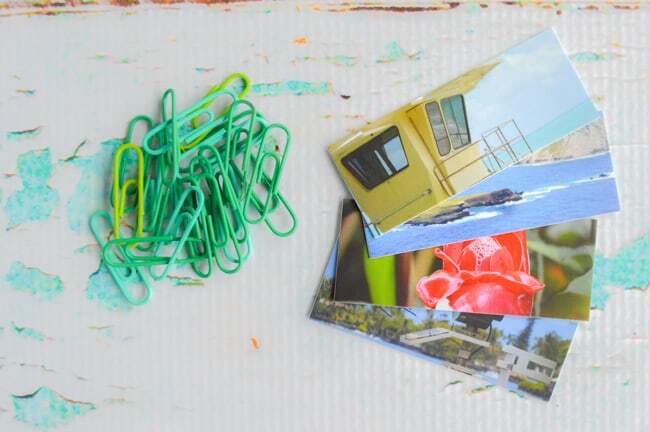 As silly as it may sound, I even use colorful paperclips to attach a business card to the note I include in each package. 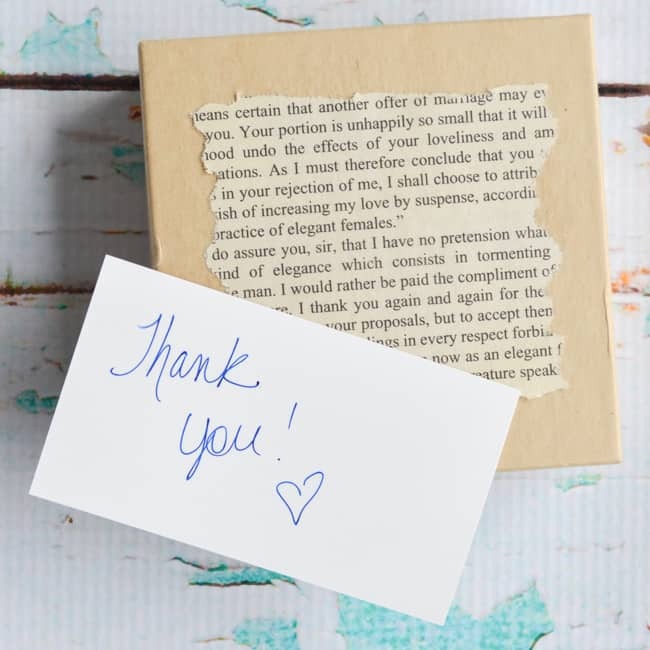 I know that most of my customers are female and many of my items are brightly colored, so these add another little touch of “nice” and “personalized” to my packaging. Everyone is always talking about doing market research and discovering who your target audience is, and that’s a great start, and I believe that part of that is figuring out else, in addition to the item, your customers want. If you give them all these “extras,” even if they didn’t realize they were looking for them, you’re a lot more likely to have customers leave positive feedback. I try to treat every single customer well, whether their is under $10 or well over $100. I answer convos as quickly and put as much care into packaging for my “smallest” customer as my largest, and I think it pays off – you never know what someone might order in the future, who they might recommend (or disparage) you shop to. I believe having the greatest number possible of positive reviews is incredibly important in the increasingly competitive marketplace. I also know that you cannot force anyone to leave a review and that you can do every single one of the things I suggest, and more, and still hear virtual crickets. You can’t control other people, just encourage them down a certain path. 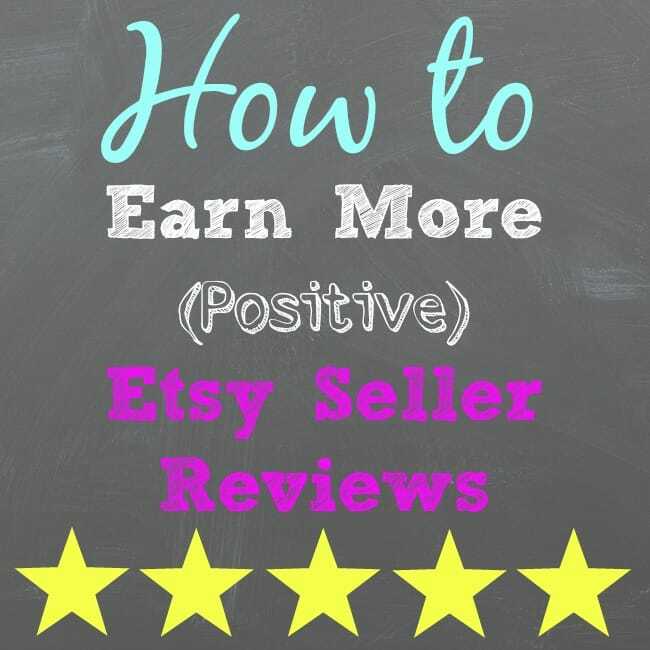 I know that my strategy for increasing my number of positive Etsy reviews has increased the percentage of my customers who leave reviews, and I hope it can help you, too. Do you have any specific ways you try to encourage positive seller review? 1. I contact ETSY seller “SHORTPANTSVINTAGE” to tell her the packing was not sufficient – she tells me I broke it and ignores any request for refund. 2. I contact ETSY “customer service” get form emails but never get any response from a human. This was over 2 weeks ago, and they have never contacted me. 3. I file claim with AMEX after figuring out I’m dealing with a scam artist. AMEX refunds me. Again ETSY never responds. 4. I close the claim and give negative feedback. ETSY REMOVES negative feedback. I you check you will find it very rare that anyone in fairyland (ETSY) ever had negative feedback. I will never buy anything from this site again. Their support is nonexistant, unless you are a dishonest seller, then you have it. If it were not for paying with AMEX or Paypal you are screwed. At any rate how fair is it that such a seller gets to keep my money????? I’m sorry you had a negative experience with one Etsy seller. There are over 1.7 million Etsy seller accounts which, sadly, means there are bound to be a few ‘bad apples’. My personal experiences with Etsy as a customer and a seller for multiple years have been overwhelmingly positive. As you can see from reading my post, it focuses on providing an exceptional customer service experience, which is what I’ve encountered more often than not from individual sellers. Natasha, great advise! I try really hard to go over and above in packaging and customer service. So far, I haven’t received any 3’s and have a 5 star rating. But, there only 17 reviews and I’ve sold 72 purses. I know your advise will help! Thanks again! Previous post: Aloha from Cali!